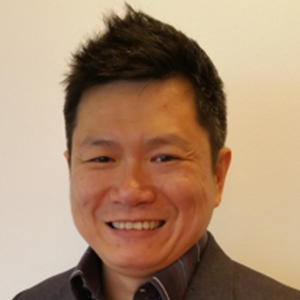 Dominic Koh is the head of consumer marketing for the Asia Pacific region at Mastercard. He is responsible for building brand salience for Mastercard to drive brand and category growth. He joined Mastercard in 2010 and is responsible for transforming its social and digital marketing capabilities across the region. He has led the team to set up the Mastercard digital engine globally and run multiple award-winning campaigns in Asia Pacific that have delivered on average 200% better than industry campaign results. He has led the team to win numerous marketing effectiveness awards for Mastercard’s digital engine. Before joining Mastercard, he was responsible for the global email marketing strategy across 22 international markets for American Express. He also spent nine years in his earlier career in various roles in branding and digital marketing agencies.